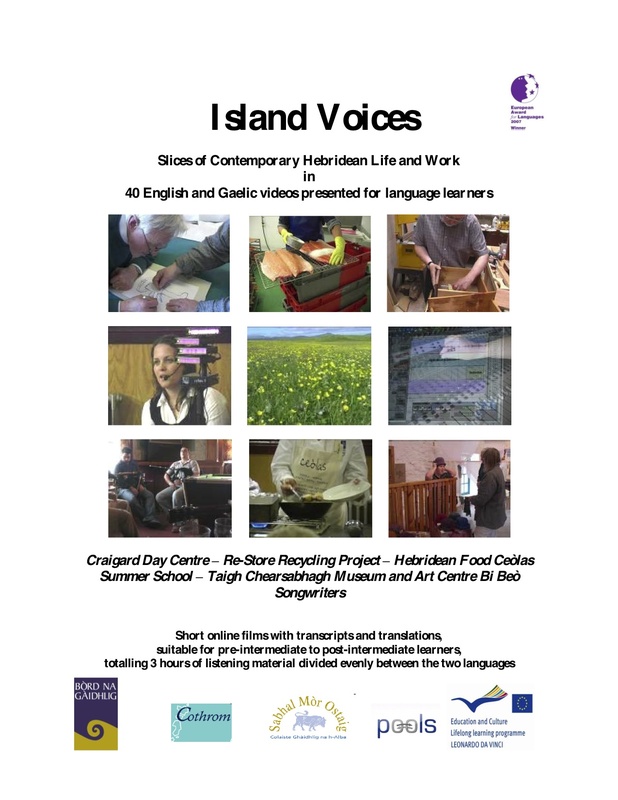 Designed primarily for language learners, this Scottish island project in Gaelic and English shows video slices of life and work in the Hebrides, including traditional crofting/fishing practices. 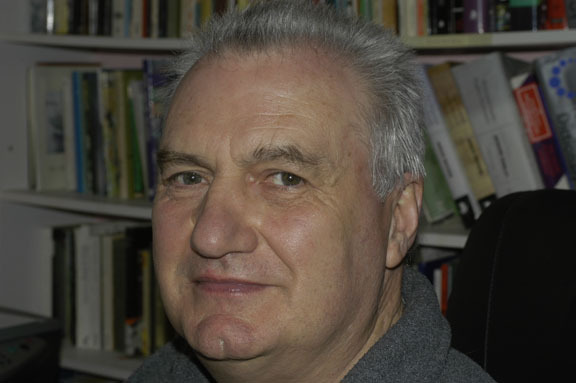 Over 150 videos in English and Gaelic can be accessed at the project site. Ma-Well you know William Gillies said to me a couple of years ago, he made the comment that communities are disintegrating and even in the Western Isles and Lewis, and then he said but new communities are forming and some of them are diasporic communities and people that are, you know, parents may have left, like my dad, or whatever, and he said some of them are green minded communities and maybe they are the ones that will bring back the Gaelic, and yet yes and no, and I hear there is an ambivalence around that and there is a part that want’s to say “no, no” because, and I heard that in GalGael from young Seamus, when I mentioned that he said “oh, but they’ll never have it right and it’ll never be the same, and that’s true.